Catalogue | Page 25 | X-Kit Achieve! 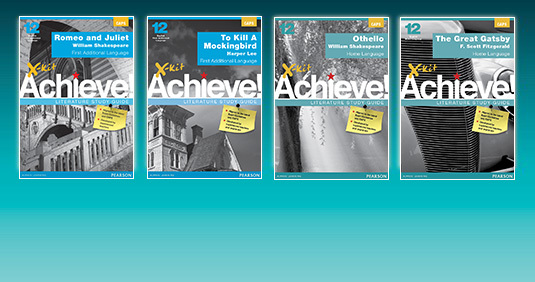 Written by expert teachers, X-kit Achieve Workbooks are a reliable resource for learning, understanding, revising, and practising for tests and exams. Filled with worked examples, plenty of exercises with answers and practice test for each term, the X-kit Achieve Workbook for Natural Sciences enables Grade 8 learners to practise and apply their skills, improving their results. 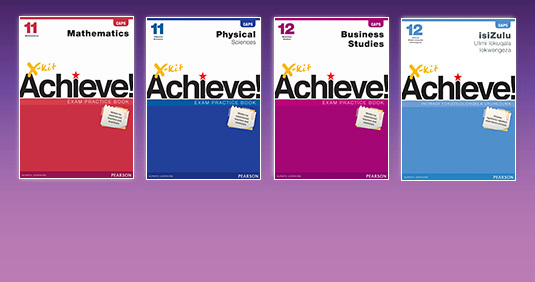 Written by expert teachers, X-kit Achieve Workbooks are a reliable resource for learning, understanding, revising, and practising for tests and exams. 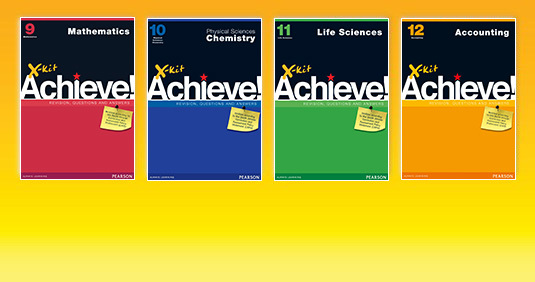 Filled with worked examples, plenty of exercises with answers and practice test for each term, the X-kit Achieve Workbook for Natural Sciences enables Grade 9 learners to practise and apply their skills, improving their results. unequal distribution of income and wealth. the total value of all the money earned by the nationals of a country in a certain time. an algebraic expression containing three terms. in a histogram, the frequency density corresponds to the height of each bar. a paragraph in which the topic sentence is at the end of the paragraph. the plastics converter industry uses polymers to manufacture useful everyday objects. two or more shapes being absolutely identical in shape and size.